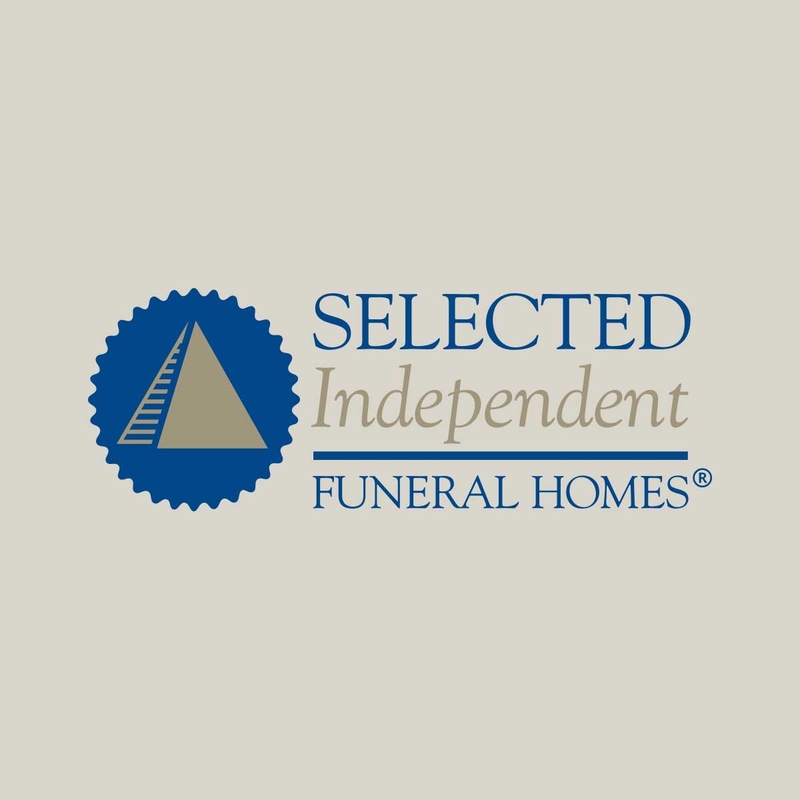 Selected Independent Funeral Homes is an international organization which holds funeral homes to the highest standards in the profession. These standards often exceed state and local requirements. Members must also adhere to a Code of Good Practice. 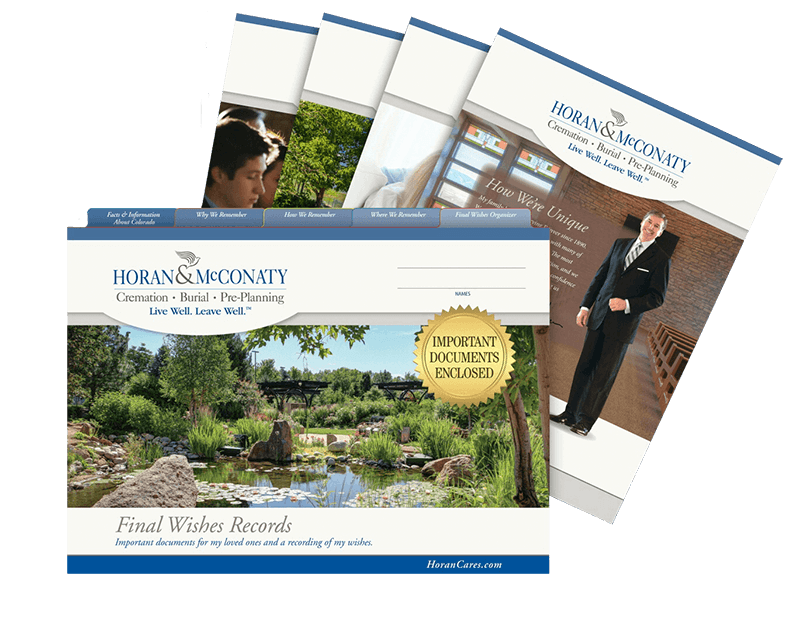 Nationwide, less than 7% of firms meet the requirements to become a Selected Independent Funeral Homes member. We’re honored to be a Selected member since 1917. This nationwide association requires firms to maintain the highest levels of care and to adhere to a Code of Good Practice.